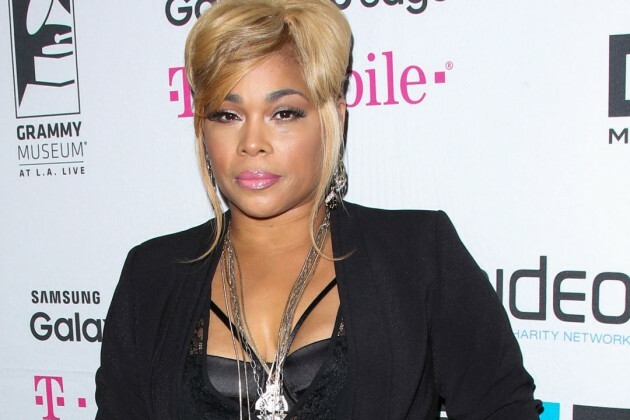 T-Boz Slams Black People On Twitter! 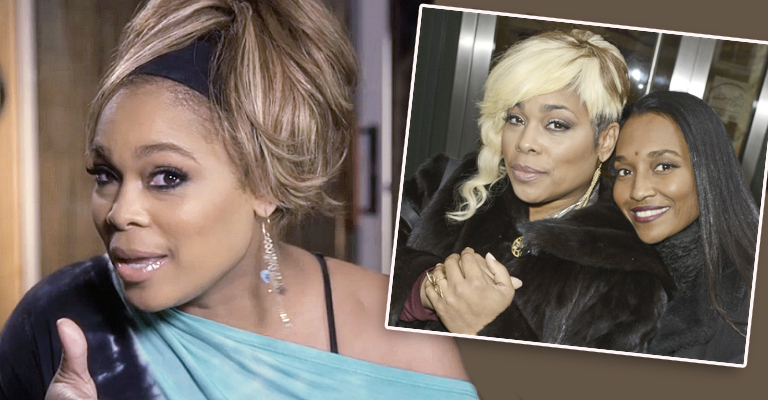 T-Boz of TLC has finally spoken publicly in an interview to address the extreme amount of backlash they’ve been getting from fans recently. Ever since TLC caught a lot of flack last week from fans on Twitter who have created a #TLCisGoingToJailParty hashtag movement in response to the $430K that they donated to TLC’s Kickstarter crowdfunding campaign for their new album, folks have been ripping TLC to shreds on social media. 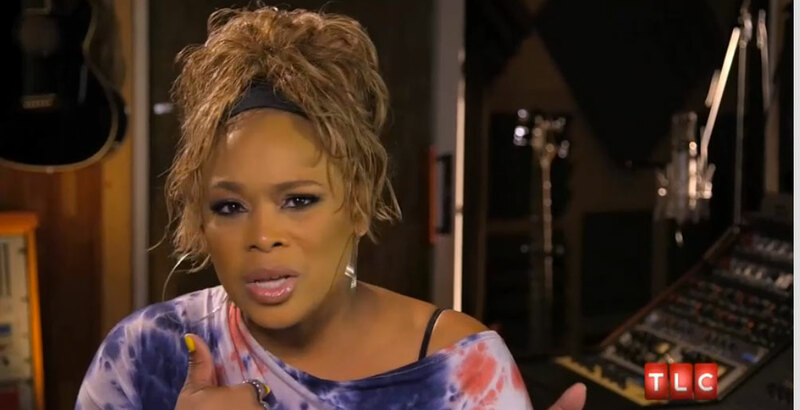 It started after T-Boz seemed to get frustrated with one fan who asked for his $5 donation back after he didn’t hear any updates about the progress on their album, which is typically what donators of crowd funding campaigns are supposed to receive. And there you have it family! T-Boz does make a good point- we know from first-hand experience, that oftentimes some people have a tendency not to actually read, or research the topic prior to commenting and giving their thoughts on it on social media. Although I definitely do not agree that it’s just a ‘Black people thing.’ It happens with all races. I’ve seen people of all races slam Miley Cyrus, I’ve seen Britney Spears get hammered heavily by her race in the media, I’ve seen Iggy Azalea get blasted on social media by not only African Americans, but a whole lot of Caucasians as well. But at least T-Boz didn’t run from the controversy, she’s getting in front of it and addressing head on, so that’s a good for her. ILOSM family do you think T-Boz’s response is going to put that whole #TLCisGoingToJail backlash to rest finally? Do you think she made a good point, or no?